Publishing for those who know lunch ain't free. 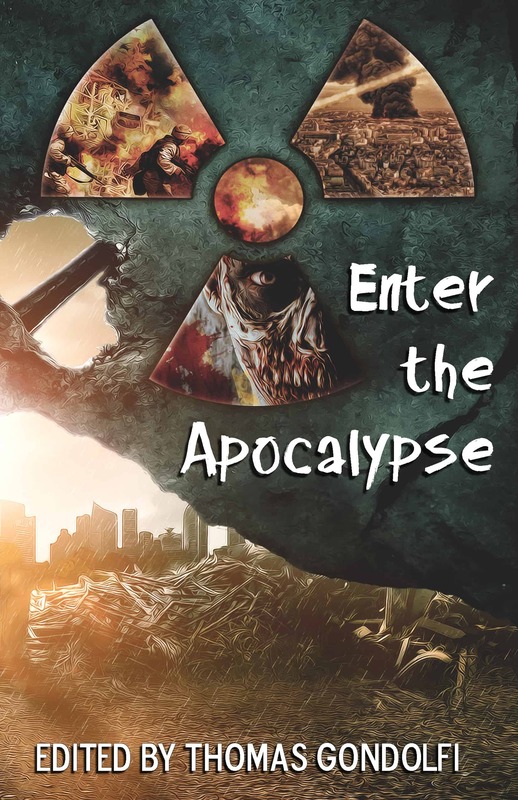 Thirty-two authors from all over the world have created a wide range of apocalypses for your reading pleasure. 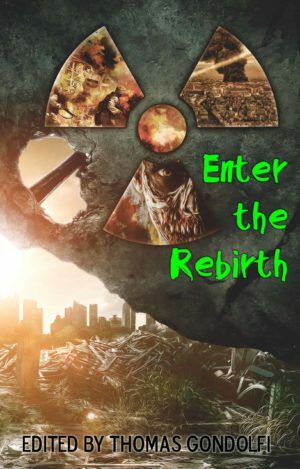 Within the pages of this anthology, you will find exceptional works focusing on hungry zombies, virulent viruses, nuclear missiles, malevolent fey, vindictive aliens, challenging crustaceans, and more — each of these maelstroms creating massive disturbances within human society. While works of holocausts tend toward a uniform darkness, Enter the Apocalypse contains a number of catastrophes that are humorous enough to cause hysterics and others that are so black as to cause the devil himself to shrink away. SKU: EtApoc. Category: Hard Copy. 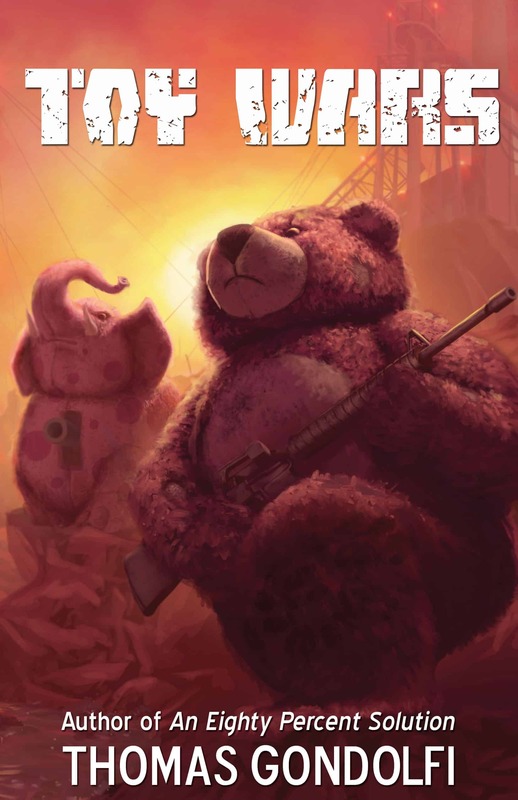 Is this book age appropriate? Receive updates on appearances, book releases, and special offers from TANSTAAFL Press. We do not sell or share your information. To download a press kit for our books or our company, click here.